IN November 2017, in the center of Gandaria City Piazza, Gigi Art of Dance held a collaboration Boys Market, an event organizer specialized for men, in creating a Mega Team Competition 2017. In a 3 days bazaar at Gandaria City to celebrate the Boys Market anniversary, Gigi Art of Dance created Mega Team Competition 2017 with cash prize IDR 10.000.000. This all style competition was judged by 3 judges: Ms Gianti Giadi, Ms Andreas Chua from Singapore and Farid EV from Singapore. The competing crews, all coming from different backgrounds, with crews from Sidoarjo and Bogo, included: Wadyaratu, 9-15, Diversity Legacy, Adobsi Street Crew, Point Move, The School of Movement and 9-15. 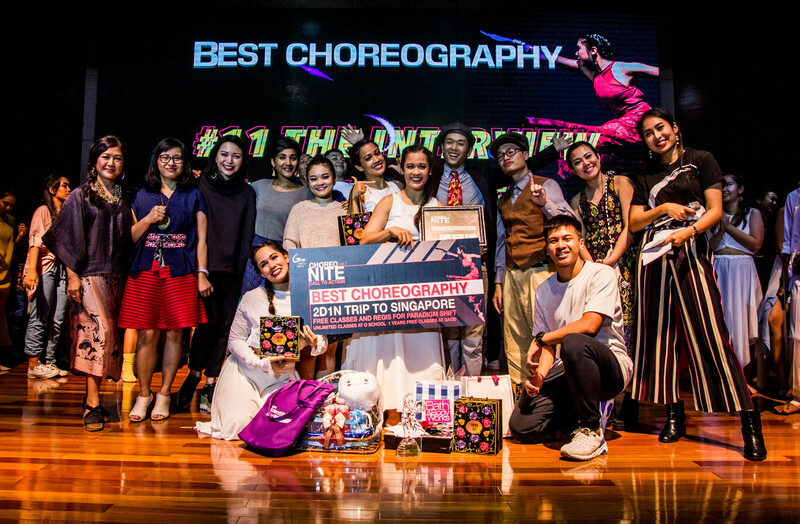 The crews performed different dance genres ranging from Kpop, Ladies, Traditional contemporary and Modern Dance. Our in house crew, Lil’ G.O, also performed on stage as a guest performer that night. With the help of our superfun hosts: Semmy Blank and Raben, the event was hype, attracting attentions from the shoppers passing by, stopping to see the talent and showmanship that was given by all competitors. 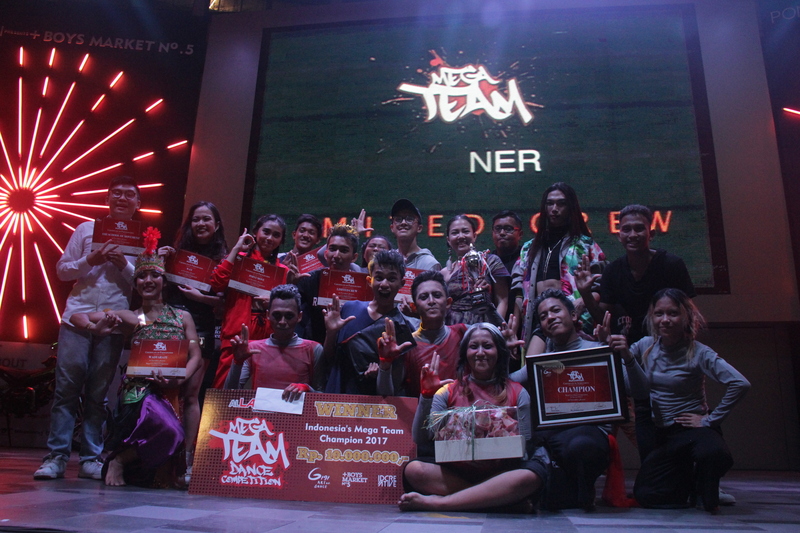 Capping of the event was Limited Edition from Jakarta, which won the title of Champions of the Mega Team Competition and brought home the trophy. The amazing night was finalized by the dropping of millions worth of prizes in the vouches hidden in the balloon drop in the final closing of the event. Check the Competition recap on our youtube channel .